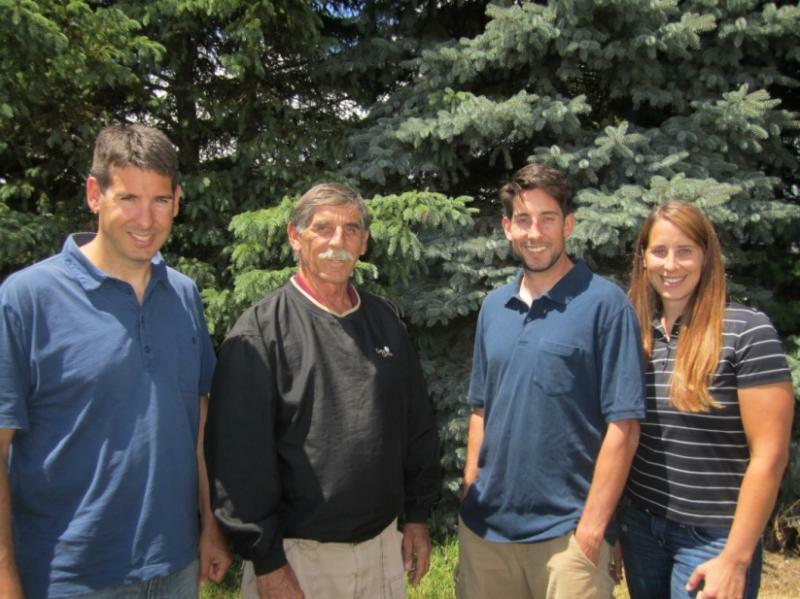 Hughes Environmental Services, Inc. (HES) is a family owned company. Our mission is to promote public health by providing a safe and economical means for the conveyance and treatment of residential, commercial, and industrial waste water. We put forth every effort to exceed quality standards set forth by state and local government agencies in a manner that demonstrates integrity, responsibility, safety, and economically sound practices. We strive to be leaders in our industry by continuously evolving to reflect the ever-changing demands of our many customers. We are a local, family-owned business. Ownership is comprised of President Stephen Hughes and his children. 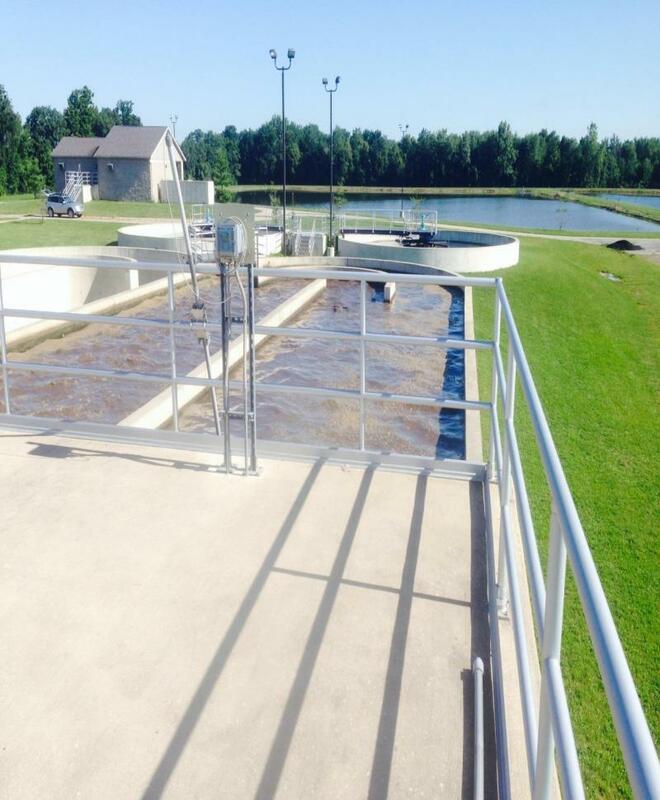 All of us are state certified operators and are fully invested in the water/ wastewater business. We strongly believe a one-on-one relationship between our family and you and your community is crucial to success. With experience spanning 3 generations in the wastewater industry in a variety of residential, commercial, and industrial wastewater facilities we have been Involved in contract operations since 1975.